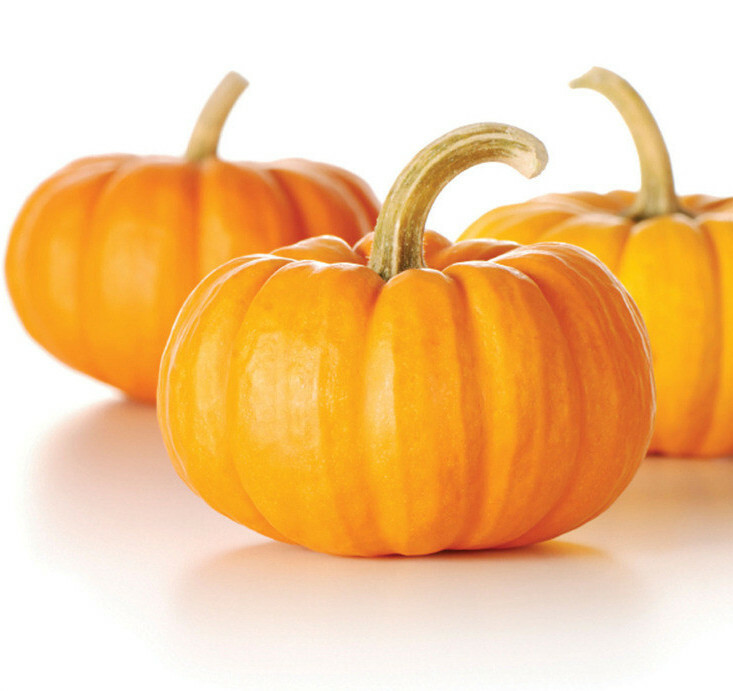 Pumpkin protein powder is derived directly from the nutrient-rich seed of pumpkin. By concentrating their seeds into a powder, you can enjoy a versatile and highly digestible, gluten, soy and dairy free source of vegetable protein that contains all of the Amino Acids, as well as a wide variety of other nutrients found naturally in the pumpkin seed. 1. Pumpkin Seed Protein is used medicinally to help improve bowel function by ridding the intestinal tract of parasites and worms such as tapeworm, roundworm, schistosome , hookworm. 2. Pumpkin Seed Extract is also a natural source of magnesium, phosphorus, selenium, zinc, vitamin A, and vitamin C.
3. Treatment of postpartum edema. 4. Treatment of postpartum milk less. Looking for ideal Pumpkin Seed Protein Powder Manufacturer & supplier ? We have a wide selection at great prices to help you get creative. All the Pumpkin Seed Extract are quality guaranteed. We are China Origin Factory of Cushaw Seed Protein. If you have any question, please feel free to contact us.